Learn how your school or childcare facility can identify pest and pesticide hazards by participating in an on-site IPM STAR evaluation. 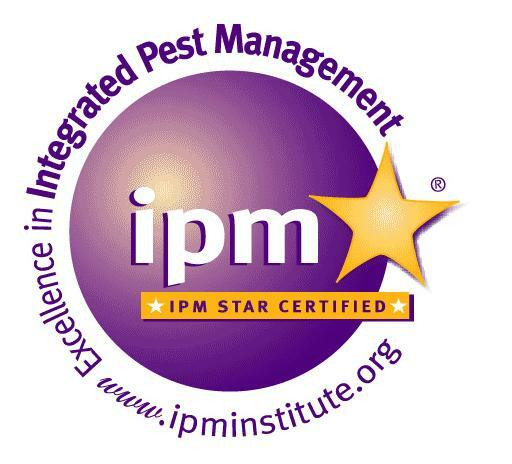 IPM STAR evaluations provide a detailed assessment and recommendations on current pest management practices. IPM STAR aims to reduce risks and improve health and safety in schools and childcare facilities. Find out how your school or childcare facility can become IPM STAR certified. Browse our list of schools that are currently IPM STAR certified.